One month to go and we will finally get our hands on The Fall of Five, the fourth book in Lorien Legacies, or better dubbed as the I Am Number Four series. But we dont need to wait for that much longer to have a sneak peek of the novel. I know that a few snippets have been released on the official I Am Number Four Facebook page, but this is by far the most gratuitous treat from Pittacus Lore lately. Before you get excited and hyperventilate, enjoy this sneak peek first. 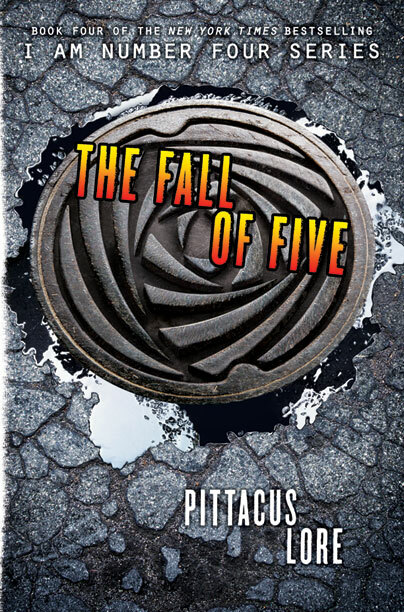 Read the first 3-chapter sneak peek of The Fall of Five by Pittacus Lore. The Fall of Five by Pittacus Lore will be released on August 27, 2013.